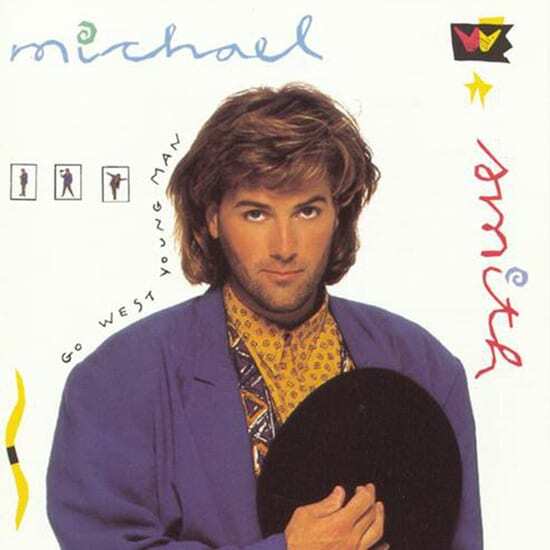 Outside of Michael W. Smith’s masterpiece, Live the Life, only 1990’s Go West Young Man has brought him his deserved commercial success. “Place in This World” was one of the year’s top recordings and reached No. 5 on the pop charts, yielding Smitty’s first crossover hit. 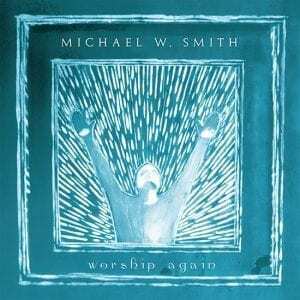 More importantly, it was one of the few contemporary Christian music songs to reach such heights in the secular market. 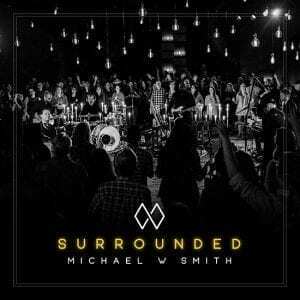 Smitty shows signs of diversity with the gospel-tinged “How Long Will Be Too Long” and the beautiful balladry in “Cross My Heart.” “Seed to Sow” showcases an anthemic hook that’s hard to ignore. 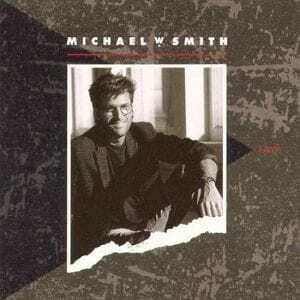 Throughout the release, Smith enhances his signature keyboard sound with horns, choral groups, and hot guitar licks.